Dozens of civilians have been killed and injured in the Damascus suburb of Jaramana, after terrorists attacked a local market in the mostly Christian and Druze neighborhood of East Ghouta. 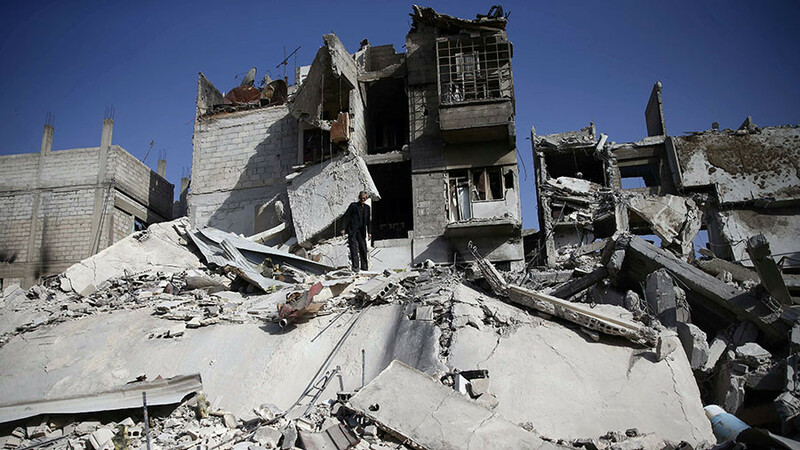 At least 37 people were killed and another 35 wounded after terrorists contained in the Ein Tarma suburb of Damascus carried out a missile strike on Jaramana town in Eastern Ghouta, the Russian Defense Ministry said. The missile, launched at 6:15 pm local time on Tuesday, landed in the Kashkul market area of the suburb, traditionally made up of mostly Christian and Druze communities. Videos purportedly showing the aftermath of the attack surfaced online, showing pools of blood and ravaged buildings. 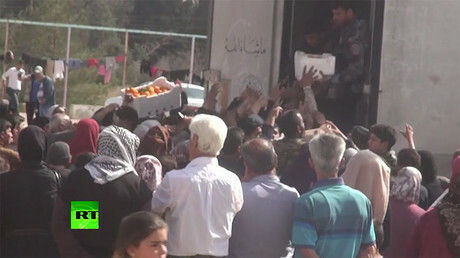 Terrorist "rebels" in Eastern Ghouta fired 2 missiles towards a crowded market in Kashkoul-Dwela in east Damascus. Nearly 40 civilians of which many are children and women were killed and others injured. Circulating video from a local in Dwela showing the aftermath of the attacks. We had to leave the streets fearing more missiles will strike towns near Terrorist-held Ghouta. Other images (GRAPHIC) showed people – some presumably dead – lying on the ground. 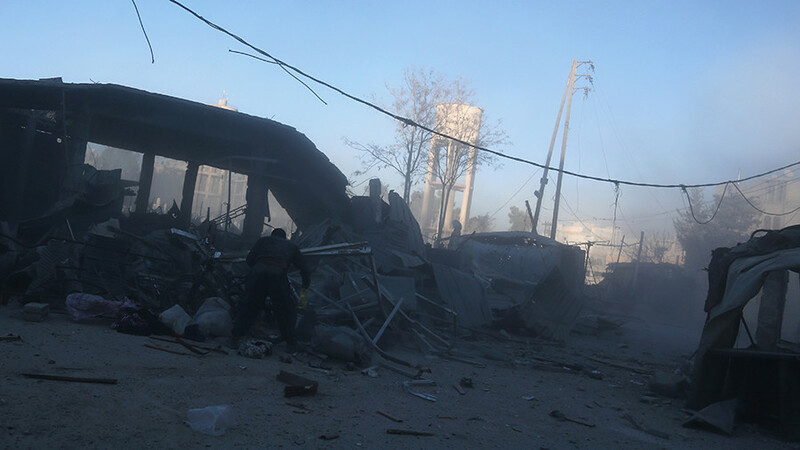 “35 dead bodies have been delivered to the hospital following the rocket attack on the market in the Kashkul district of Jaramana,” SANA news agency reported earlier, citing Haysam Al-Husseini, the Damascus Hospital director. 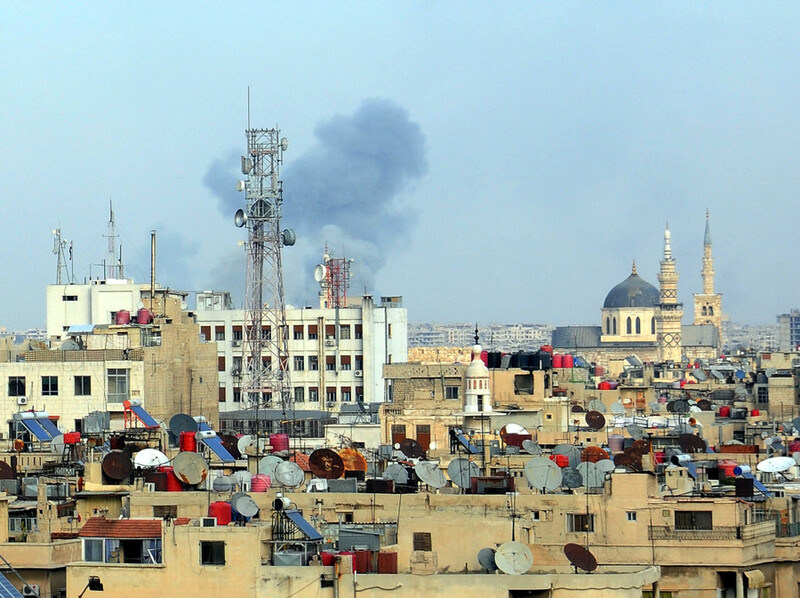 Once again ignoring the daily humanitarian pause, terrorists resumed mortar attacks against the residential quarters of Damascus and its suburbs on Tuesday, the Russian Center for Reconciliation in Syria reported. At least five people died and another two were wounded following two separate “mortar shellings” of the Mezzeh municipality of Damascus. 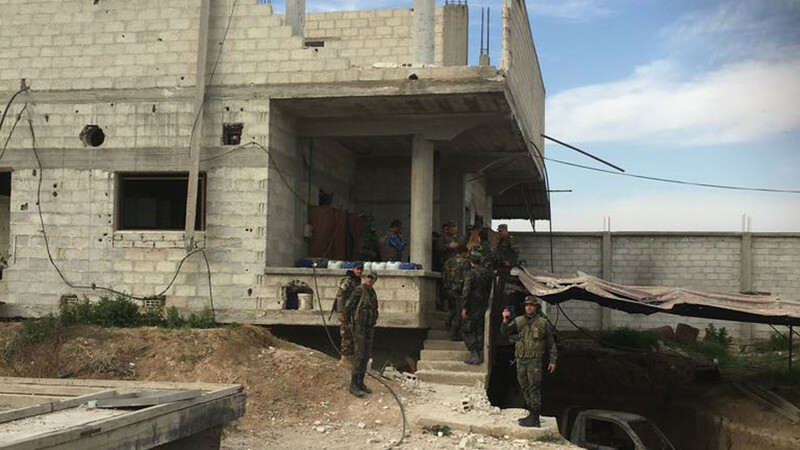 According to media reports, the attacks were carried out from the militant-held Eastern Ghouta area. While the militants holed-up there still shell residential areas of Damascus city on daily basis, today's death toll appears to be the heaviest one over the past few weeks. Since last month, Syrian government forces have been carrying out Operation Damascus Steel, which aims to clear East Ghouta of terrorists and jihadist militants, who have held the enclave near the country’s capital for years. After the UN Security Council unanimously adopted a resolution proposing a 30-day humanitarian ceasefire in Syria, a daily humanitarian pause has been enforced in the area. 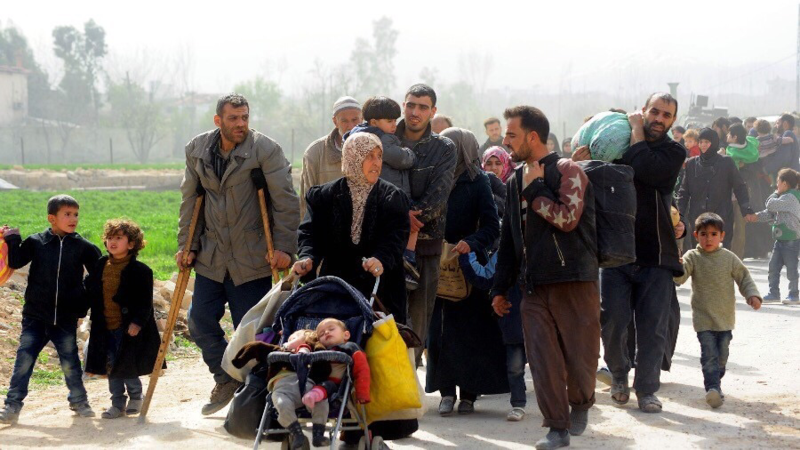 The Syrian government and the Russian Reconciliation Center then established humanitarian corridors to facilitate evacuation of civilians from the battle zone. 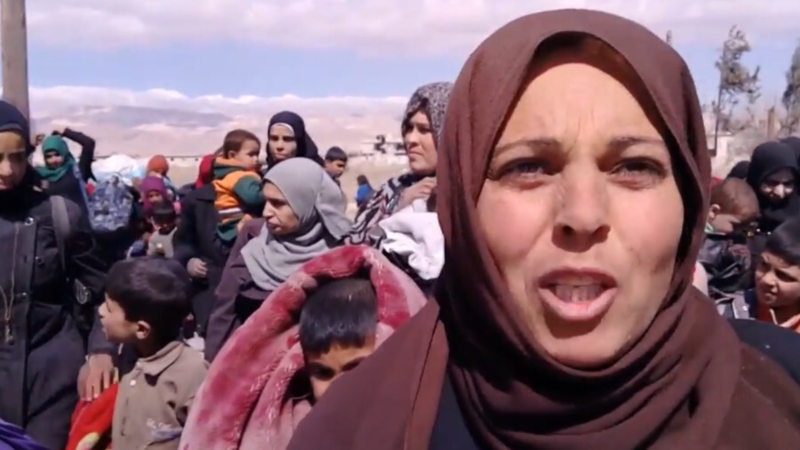 The militants have been disrupting these humanitarian efforts, shelling the corridors and attacking civilians attempting to leave. The situation has, seemingly, improved over the past few days, with tens of thousands of civilians successfully reaching safety. “Since the beginning of the humanitarian operation, 80,414 people have been evacuated from Eastern Ghouta with the help of the Russian Centre for Reconciliation,” the Defense Ministry said on Tuesday.